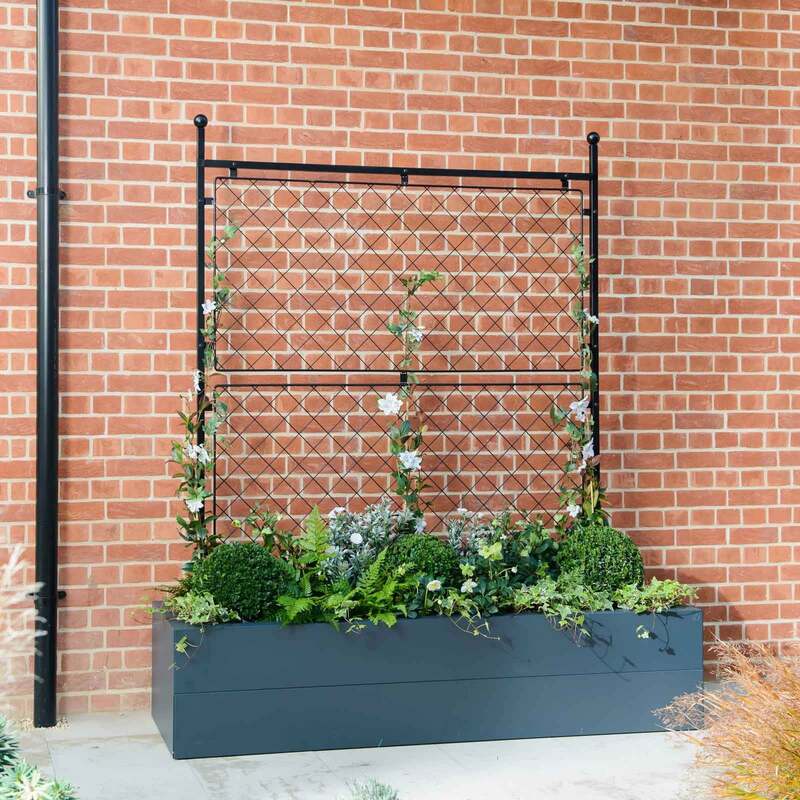 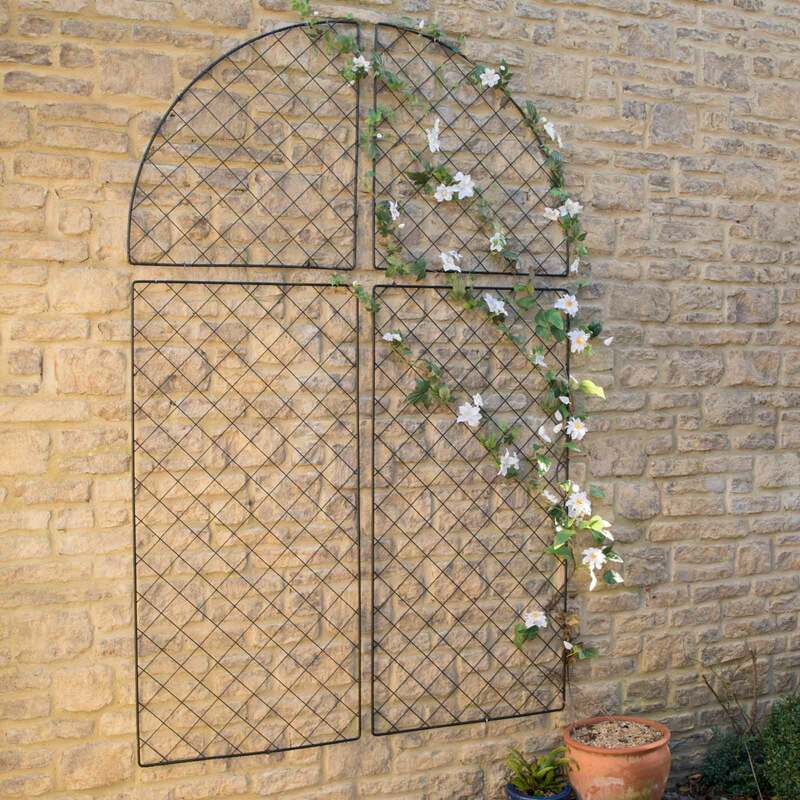 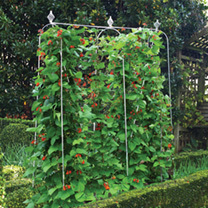 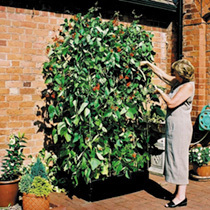 Provide 'all round' support for your plants as they grow through the frames. 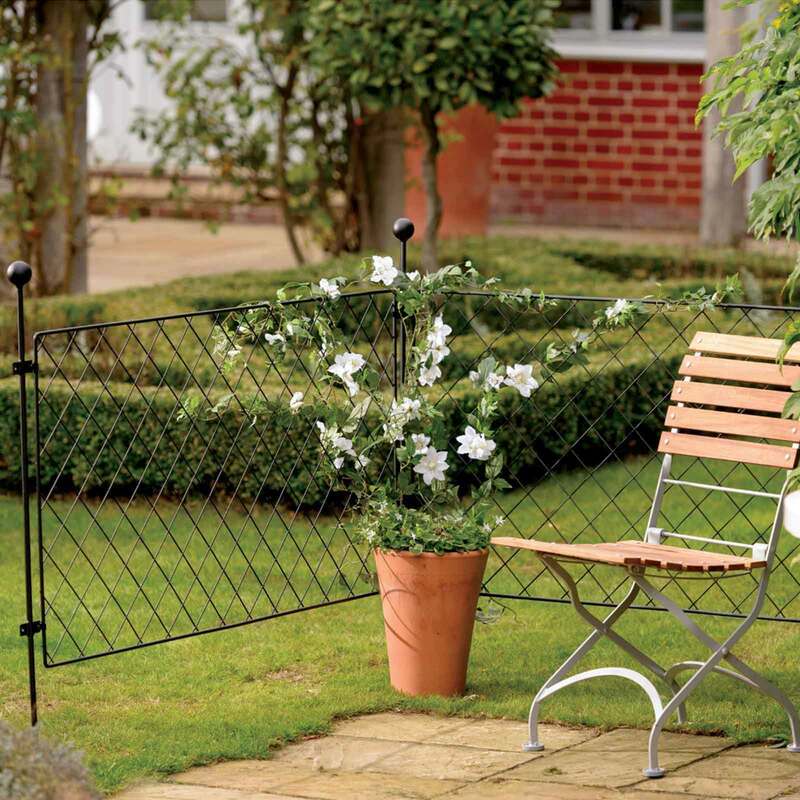 Manufactured from strong steel wire with a durable dark green powder coating. 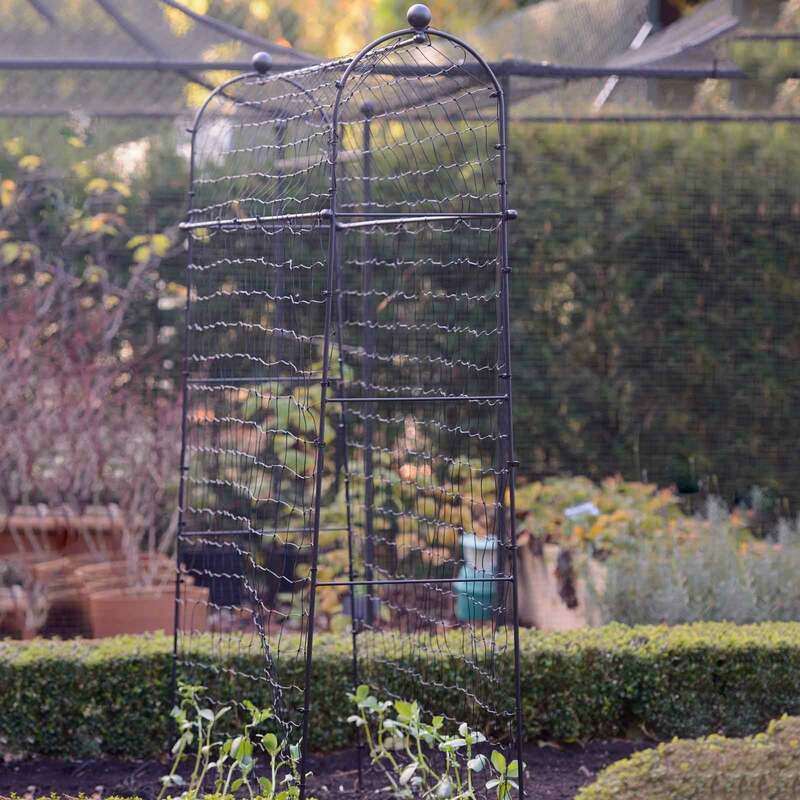 Self-assembly required.